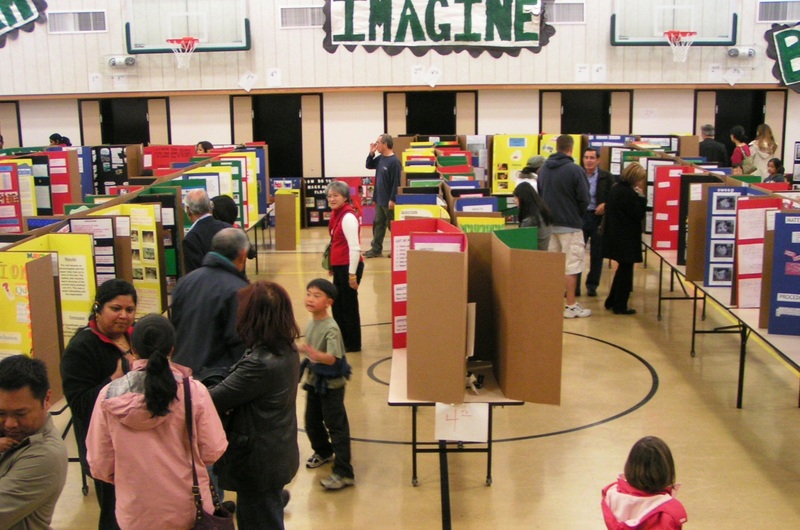 John Green Elementary School held its annual Science Fair with a successful showing of student projects. 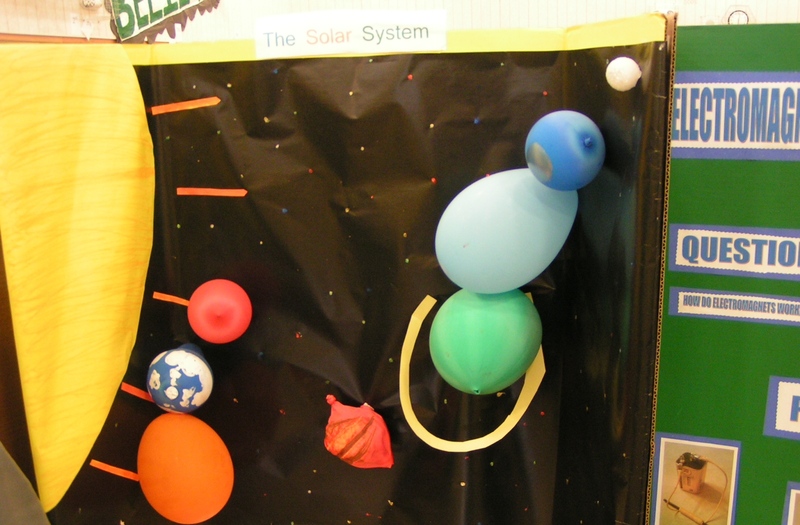 Over 400 K-5 John Green Elementary students demonstrated their ability to apply the scientific method to real-world problems. 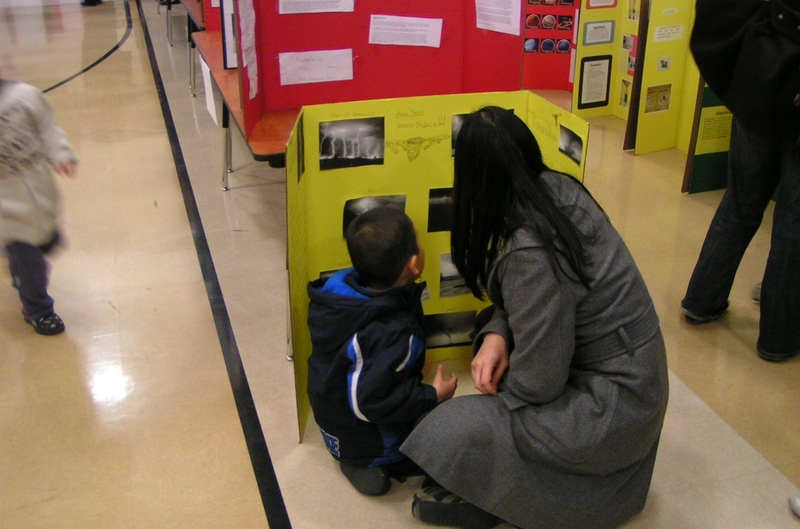 From how pollution affects plants to experiments with electricity to the always popular moldy bread projects, the John Green Elementary community was treated to a fun evening of exploration. 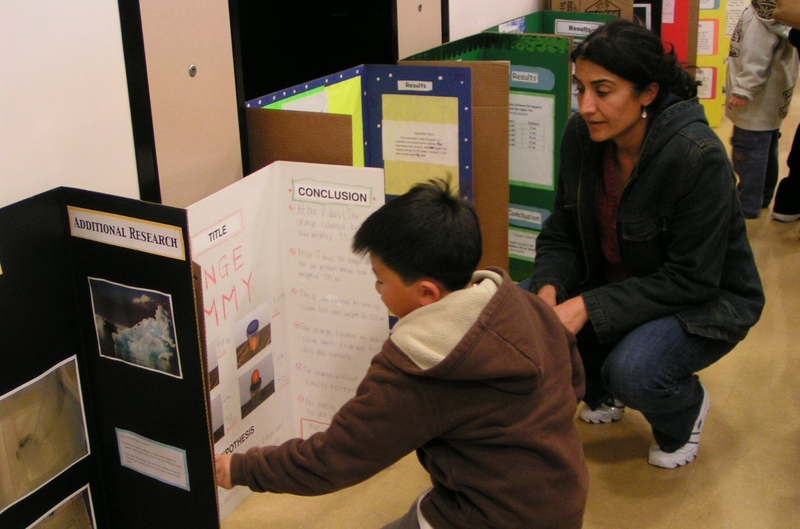 Due to budget cuts the Science Fair was held on the John Green Elementary campus, rather than the Alameda County Fairgrounds, but that didn’t hold back the imagination and creativity of the students. Congratulations to all the students who participated!